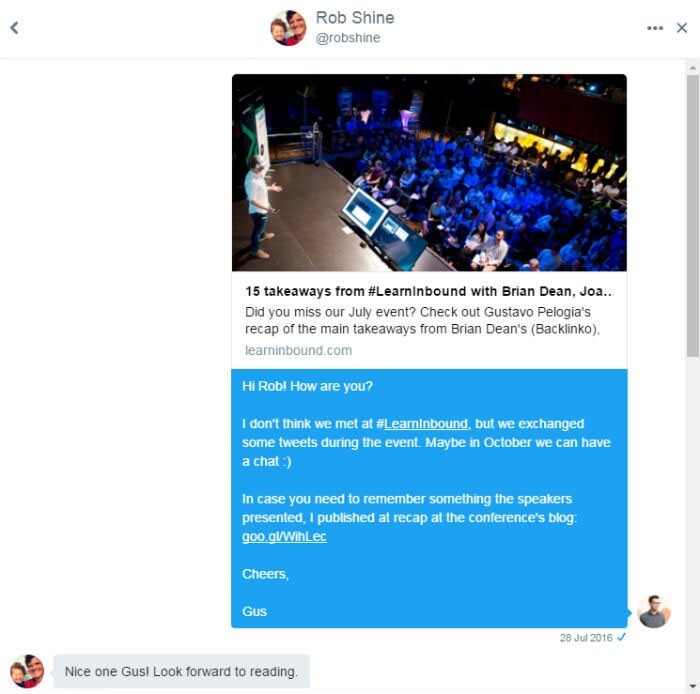 Originally published at learninbound.com on May 31, 2017. How I Scored A Great Full-Time Job in Marketing via Twitter was originally published in gpelogia.com • Digital Marketing on Medium, where people are continuing the conversation by highlighting and responding to this story. This entry was posted in Learn Inbound. Bookmark the permalink.